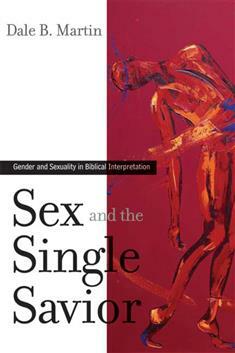 Probing into numerous questions about gender and sexuality, Dale Martin delves into the biblical texts anew and unearths surprising findings. Avoiding preconceptions about ancient sexuality, he explores the ethics of desire and marriage and pays careful attention to the original meanings of words, especially those used as evidence of Paul's opposition to homosexuality. For example, after a remarkably faithful reading of the scriptural texts, Martin concludes that our contemporary obsession with marriage--and the whole search for the "right" sexual relationships--is antithetical to the message of the gospel. In all of these essays, however, Martin argues for engaging Scripture in a way that goes beyond the standard historical-critical questions and the assumptions of textual agency in order to find a faith that has no foundations other than Jesus Christ.